The most important goal for your fitting – from the operation to rehabilitation to adapting the prosthesis – is to restore your mobility. Your doctors, therapists, orthopaedic technicians and Ottobock want to work with you, helping you gain maximum independence and therefore maintain or regain your quality of life. Even though some aspects of your life are going to change, you can lead a very active and mobile life again in the future. This rehabilitation process takes several months on average and is influenced by a variety of factors, including your motivation and a properly adapted prosthesis. 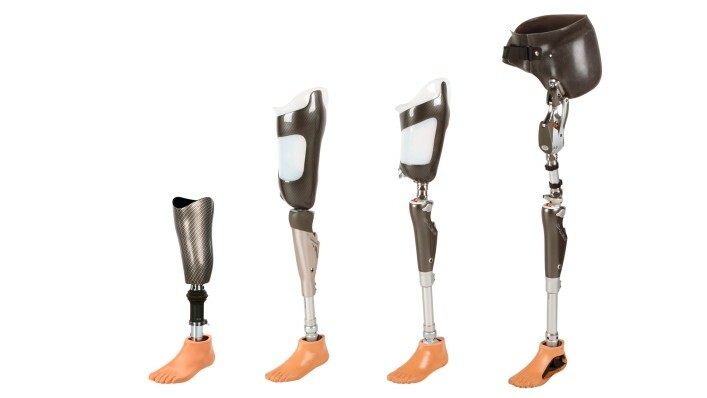 The options offered by modern prosthetics from Ottobock meet the requirements of daily life. However, your active participation is crucial for the success of rehabilitation. 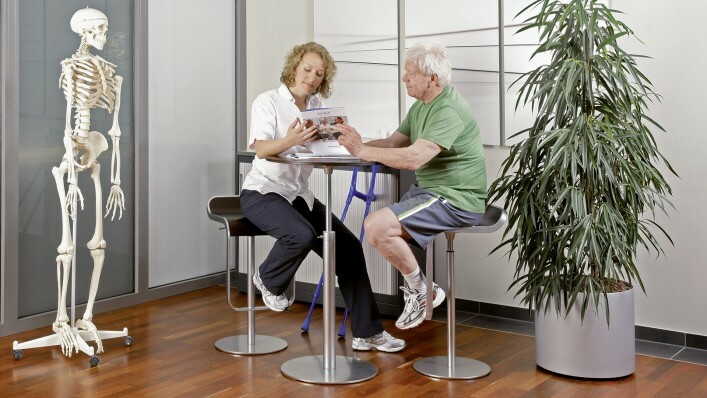 An optimised Ottobock prosthesis and your rehabilitation team will help you. This team normally includes doctors, therapists, a prosthetist and nursing staff. You will find therapy and rehabilitation recommendations below. However, the advice of your rehabilitation team always takes precedence because this team is in the best position to assess your individual situation. An amputation confronts you with new challenges. How life changes for you is very individual. The rehabilitation process takes several months on average. After the amputation, you should be fitted with the best prosthesis for your needs. What prostheses can be considered for you depends on various factors. Losing one or more limbs brings up numerous questions for affected individuals. Here you will find answers to some of the most frequently asked questions.